Fill out the form below to access VUV Analytic’s Knowledge Base. Stay up to date with the latest VUV blogs, publications, application notes, conference presentations, webinars, and announcements. VUV Analytics’ vision is to enable new science and better processes by harnessing the unique capabilities of VUV technology. 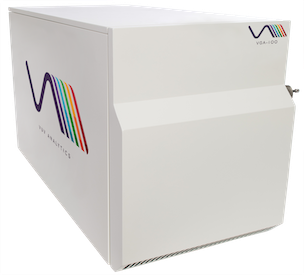 VUV Analytics is the world leader in vacuum ultraviolet (VUV) absorption spectroscopy. VUV light creates unique spectral signatures that result in the unambiguous identification and quantitation of compounds across a diverse set of markets and applications. Unlike legacy detection methods, VUV detectors allow for a more automated analysis with reduced human error and higher analytical throughput.